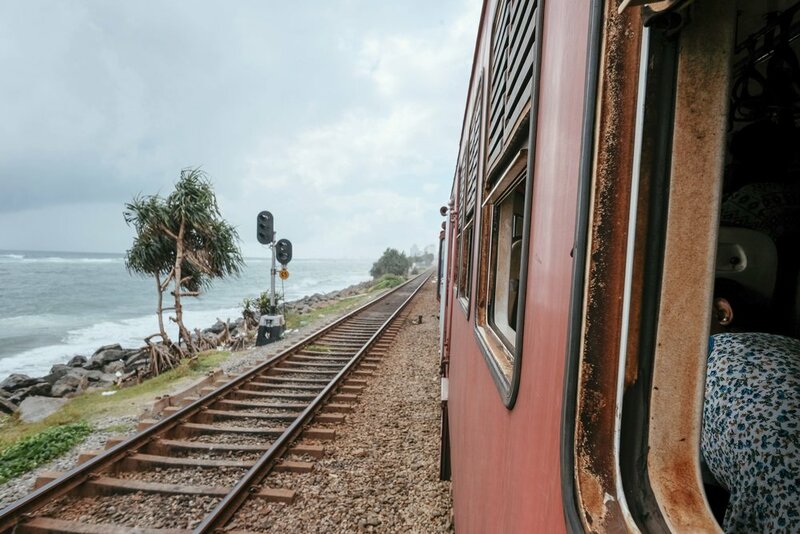 The train ride to Galle from Colombo is always a beautiful experience. The tracks hug the coast for long stretches, giving you gorgeous views of the ocean. 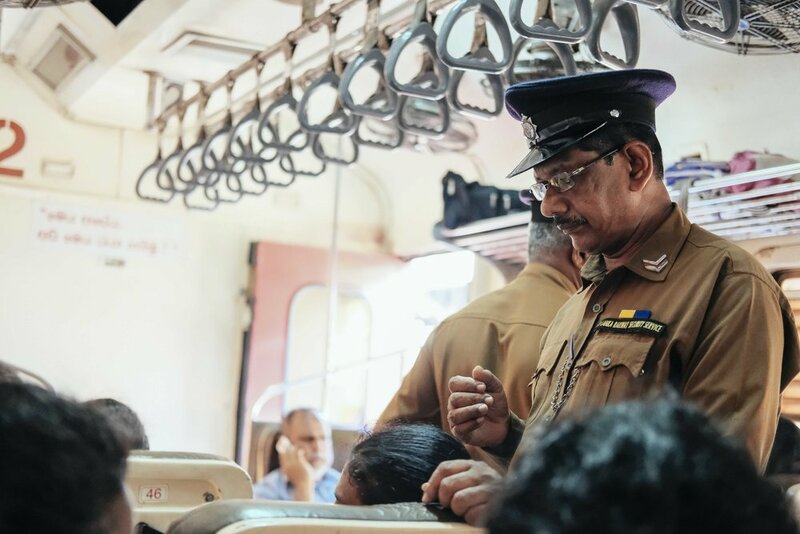 But if you get on at the central terminus, Fort Railway Station, you might not get a seat, as there are no reserved seats for this particular train! It’s a mad rush, and you might just end up standing for most of the three to four-hour journey. 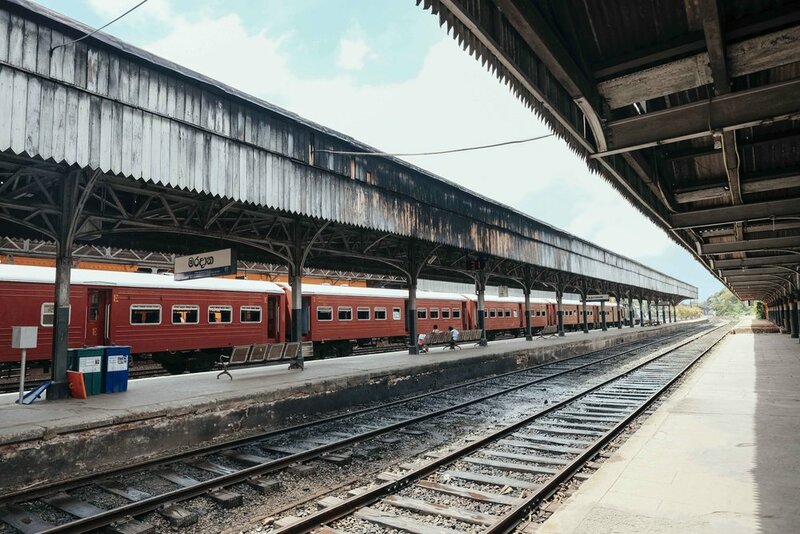 The best way to avoid that is to get on at Maradana Railway Station, one stop before Fort. If you’re coming from the airport on the public bus (No. 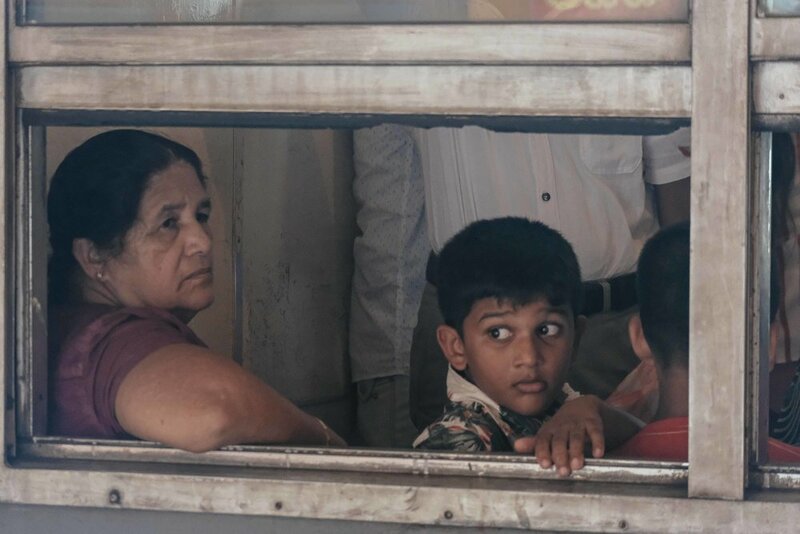 187, 120 rupees, 60 mins), you’ll drop at the Bastian Mawatha Bus Station. From there, haggle a tuktuk (250 rupees or thereabouts) for the short ride to Maradana. The station itself dates back to 1906 and has an imposing exterior with dark, solid beams hewing out the ticketing concourse. 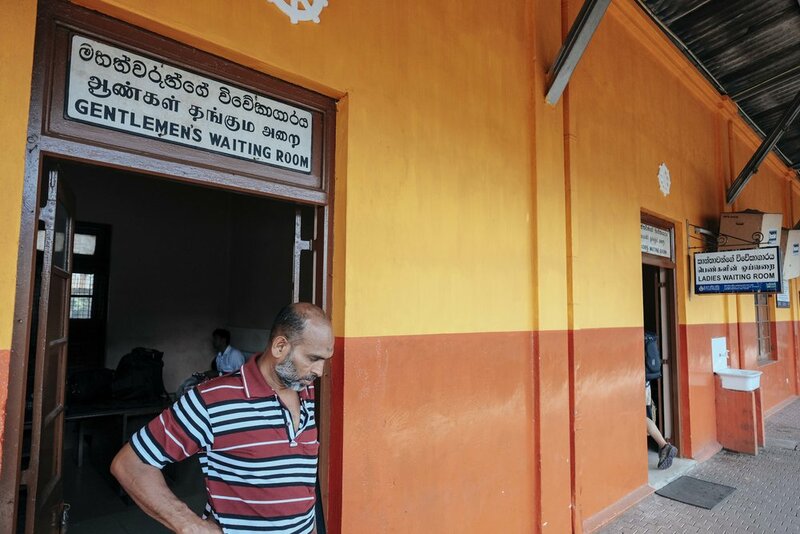 Sri Lankan stations tend to be decked out in bright orange and yellow. 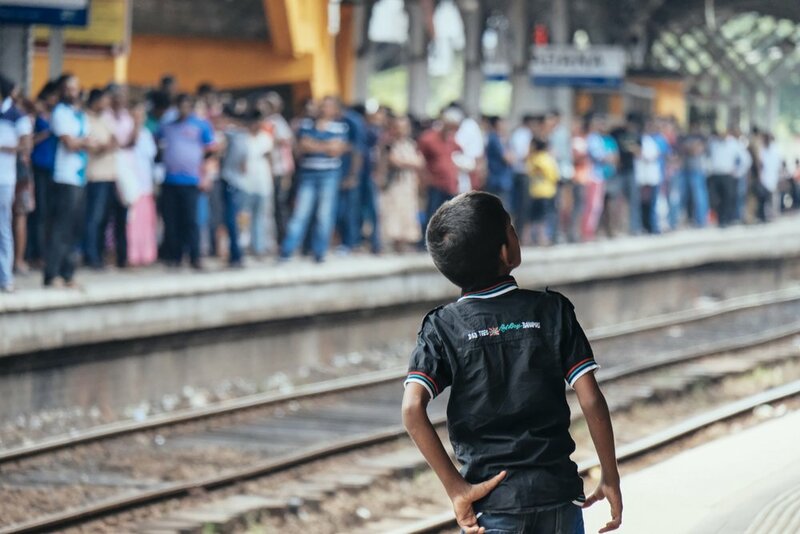 The background makes for striking photos, along with the inevitable crowds that follow when trains arrive and depart. 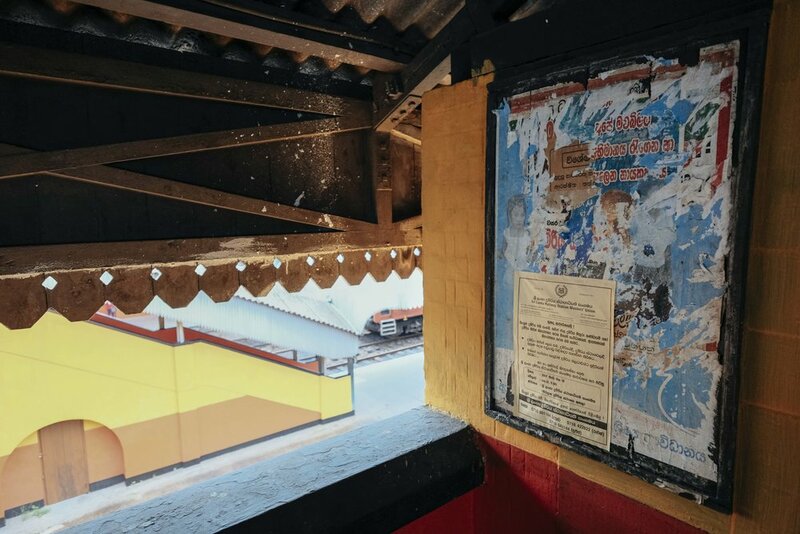 The station's signs look like like they haven't been updated for a long time, and old-fashioned remnants such as separate waiting rooms for ladies and gentlemen continue to endure. 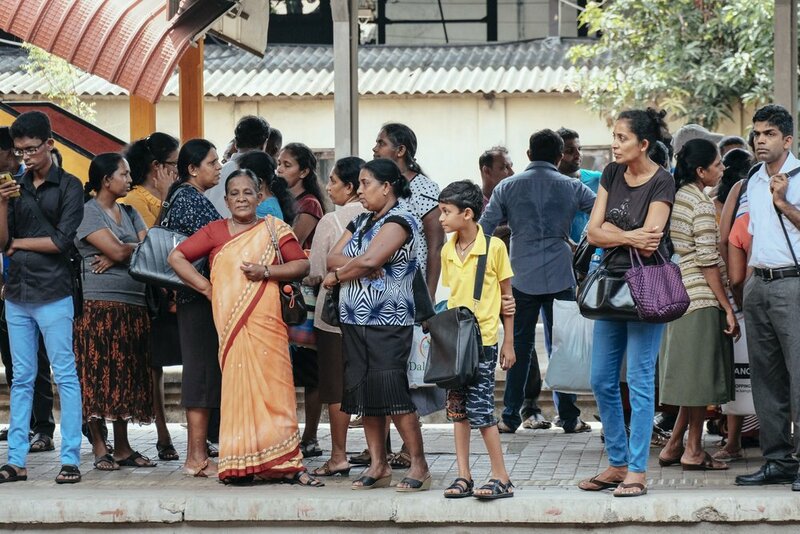 The Sri Lankans are generally a peaceful, gentle people, but when they need to get a seat on the train, let’s just say that nothing stands in their way! The Parcel Master (that's what he should be called!) packing in the dim daylight that makes its way into the mail room. The speed limit is usually adhered to, largely because the railroad ties are quite old and going any faster is likely to derail the train. 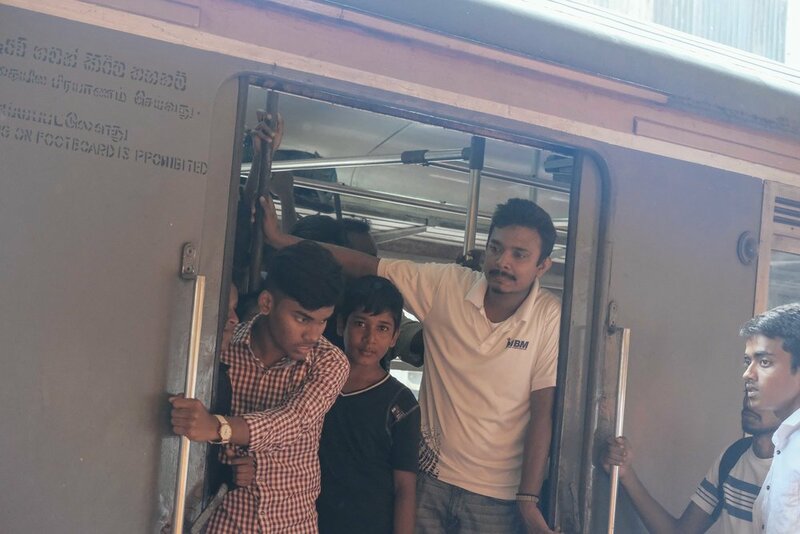 The train leaves Maradana just ten minutes late, and we've managed to secure a seat (with some inspired moves). All's well for the journey ahead to Galle.